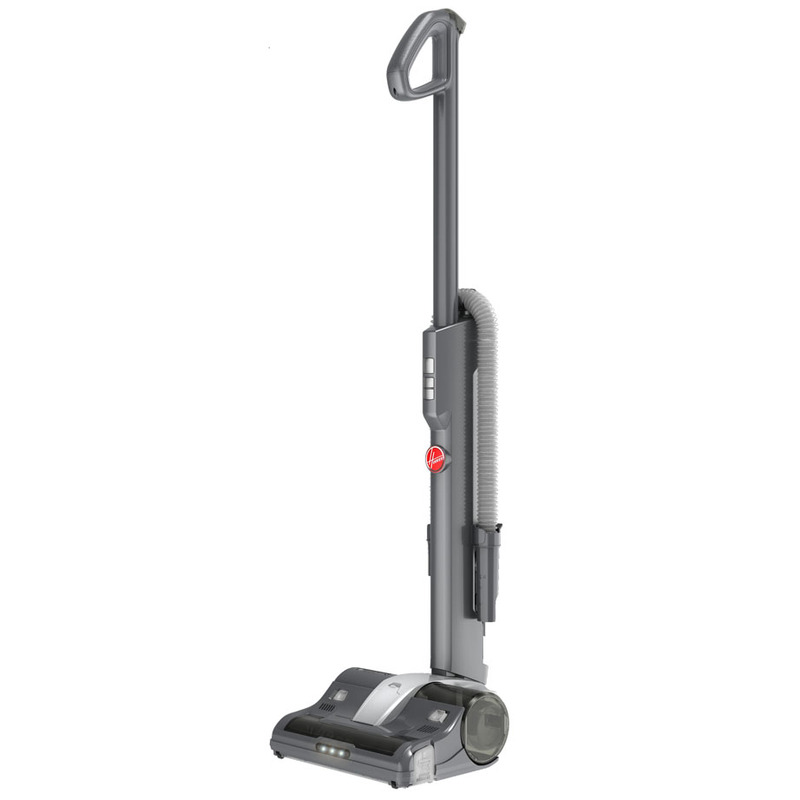 This Hoover Cordless Vacuum Cleaner combines the convenience of a cordless vacuum cleaner with the power of a traditional upright model. With a huge 90 minute run time and its incredibly lightweight design, this extremely versatile machine will take all the strain out of the vacuuming chore. This Hoover Cordless Vacuum Cleaner combines the convenience of a cordless vacuum cleaner with the power of a traditional upright model. 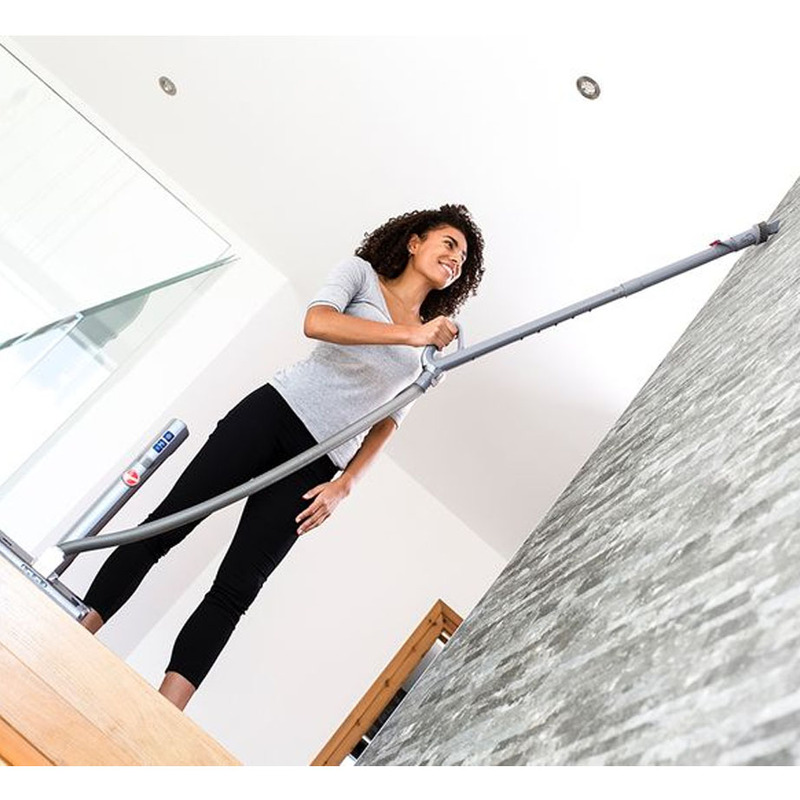 With its incredibly lightweight design it’s no strain to whizz around your home and give all the rooms a good clean, whether it’s the living room carpet, wooden floors or other surfaces. You can even set it to recline so that it lies flat to the floor – give tricky-to-reach areas like under the sofa a thorough tidy too. In fact, this machine also has LED lights on the nozzle so you can illuminate dark spots and deal with any hiding dirt. 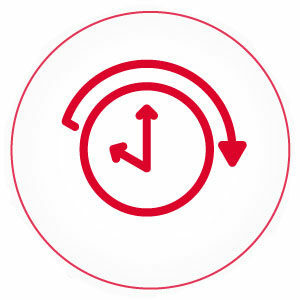 This vacuum is a versatile and effective vacuum cleaner. 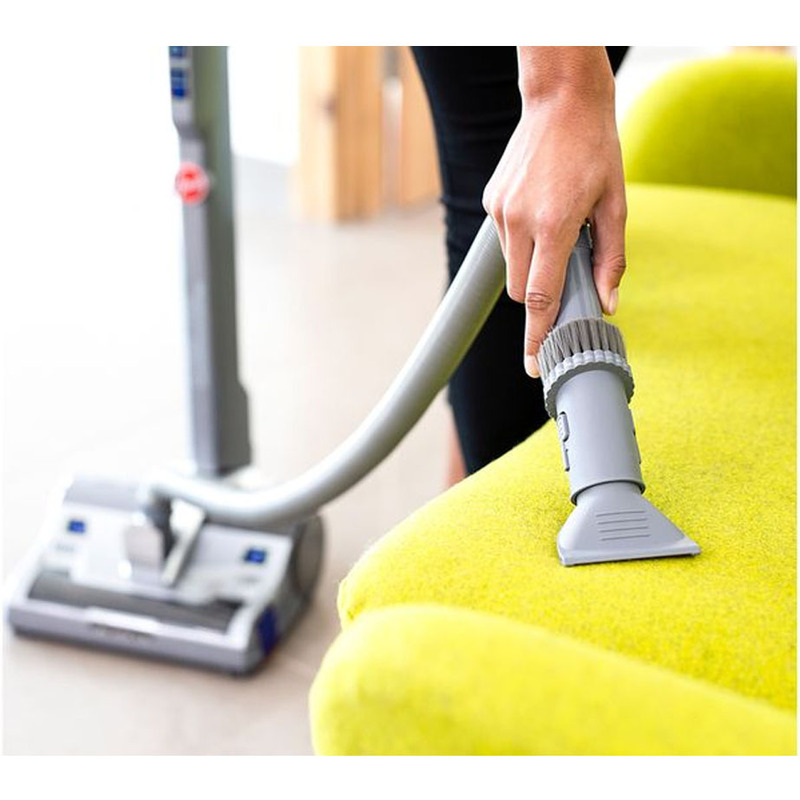 It comes with a removable handle, extension tube hose and tools that you can use to clean upholstery, curtains and all sorts of other household areas. Its telescopic handle can be adjusted to suit different heights, ideal if you’re getting the kids involved in the chores. 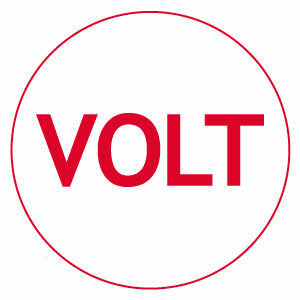 And don’t worry about causing a disturbance – switch to Eco Mode if you need to keep the noise down and the vacuum cleaner will move to a lower power setting and make less noise. 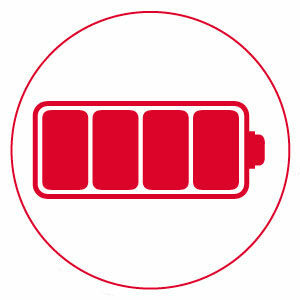 The rechargeable battery pack goes for up to 90 minutes without running out, giving you more than enough time to get your whole home nicely cleaned up. 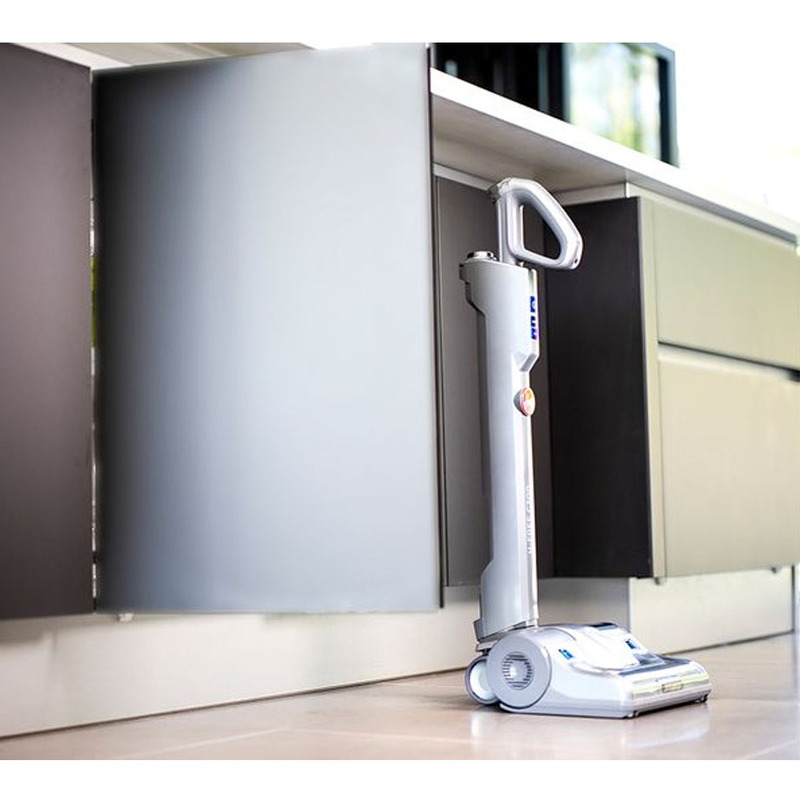 When you’ve finished cleaning, the tools can be stored neatly onboard, and the handle can be pushed down, so you can easily put the vacuum cleaner away in a small cupboard. This is ideal if you’re looking to save space in your home.